India is finally done with all its international games before the World Cup. 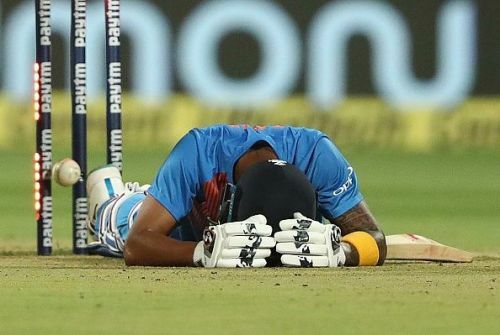 The season didn’t end well as India lost its first home series under Virat Kohli’s captaincy to the Aaron Finch-led Australia. The players will now head to their respective franchises for the gala event IPL and regroup directly before the World Cup. India plays its first game against South Africa on the 30th of May at the Rose Bowl in Southampton. While many spots have been finalized as far as the playing XI is concerned, few spots are still in contention and the team management hasn’t yet finalized on all the 15 players that would tour England later this year. After the series loss against Australia, many questions have still been left unanswered which the team was looking to answer over the past year and a half. Most of the spots are certain. The top 3 along with finishers in MS Dhoni, Kedar Jadhav, and the bowling department is almost decided. However, there are still some places in the 15 up for grabs. We will look at the remaining players whose place is still uncertain and the upcoming IPL season will play a huge role in determining their selections for the World Cup, no matter how unfortunate that sounds. Ambati Thirupathi Rayudu had a great beginning to the season, having satisfactory outings against the West Indies. He even had a reasonable time in the Asia Cup. In the last two seasons, India’s top 3 have scored a whopping 20 hundreds, while the rest of squad have 1 century among them, combined. The century came from the willow of Rayudu against the Windies at home. Just when Virat Kohli and the team management felt that their middle order conundrum was resolved, it has come back to haunt them again. Barring a 90 in NewZealand, Rayudu has been inconsistent with the bat in the last two tours. He scored a mere 33 runs at an abysmal average of 11 and a strike rate of 55 against Australia. He has failed to read line and lengths and has a definitive weakness against pace. 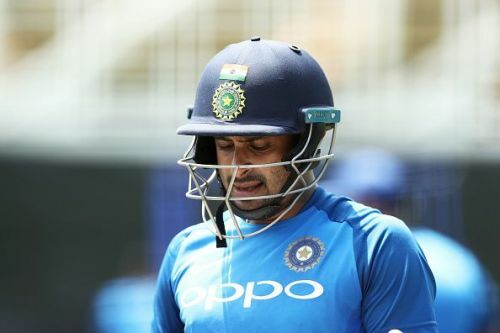 Considering England and pace bowling, his place could still be under question and Rayudu has to have a decent IPL to assure the selectors that he is in good form.